Aerial views of a jail at the centre of a daring escape by notorious prisoner Redoine Faid can still be viewed on Google Maps, Euronews has learned. 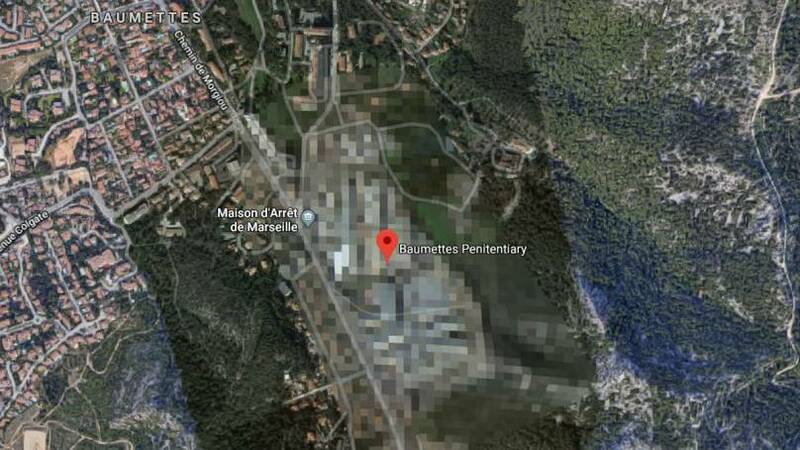 France’s Ministry of Justice said on Tuesday that Google had begun the process of blurring out bird’s eye images of the country’s prisons. Faid’s associates kidnapped a pilot in July and used his helicopter to help the 46-year-old gangster escape from a prison in Reau near Paris. In the aftermath Nicole Belloubet, France’s minister of justice, questioned why such aerial images are available online. 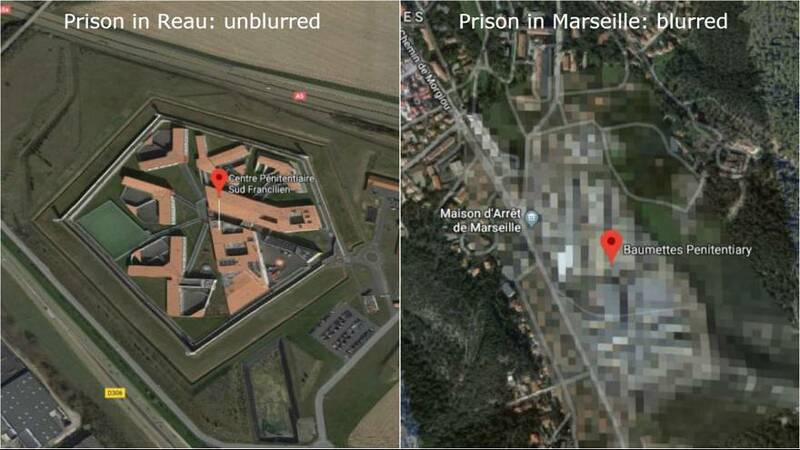 Google pledged to act and images of prisons in Marseille and to the west of Paris have been blurred out. But aerial pictures of the jail in Reau — clearly showing the layout of its buildings — are still visible online. 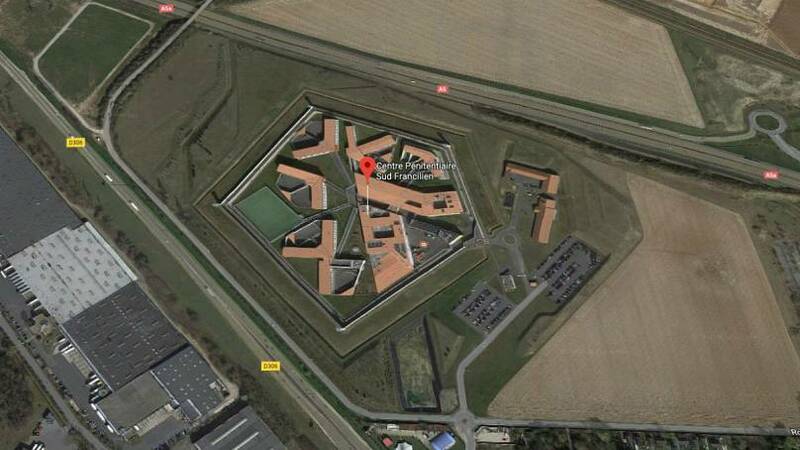 Also viewable is the prison in northern France where Faid has been held since he was recaptured earlier this month. Belloubet told CNews the process to blur aerial images of prisons had begun and that Google would keep her updated on its progress. Google France says it aggregates images from a number of suppliers for its mapping services. It said, after having spoken to the French government, it sent its suppliers a list of sensitive sites and demanded that they take the necessary measures so the images comply with the law as quickly as possible.